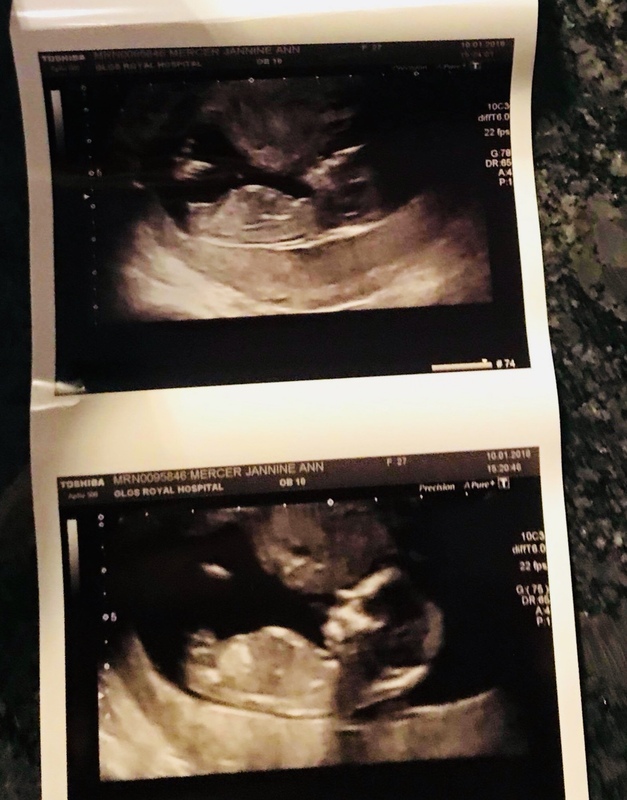 12 weeks scan [emoji7]boy or girl ?? 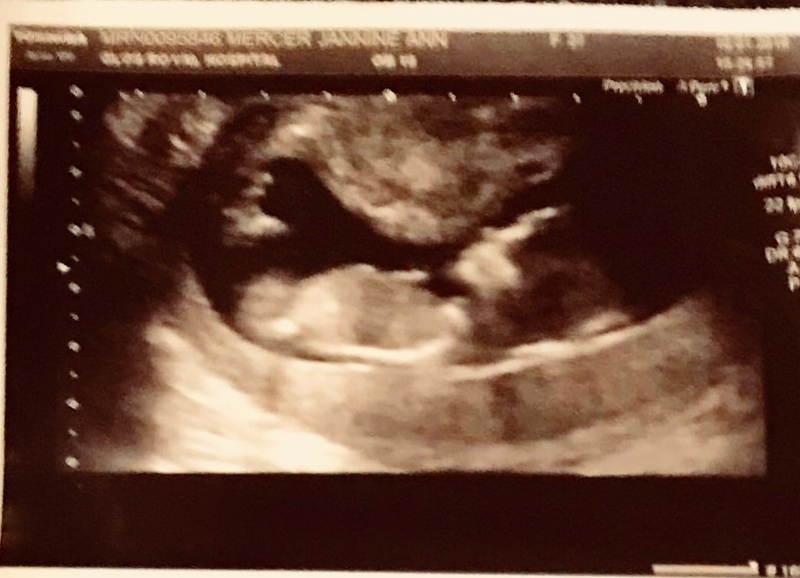 Thread: 12 weeks scan [emoji7]boy or girl ?? 12 weeks scan boy or girl ?? Maybe boy? I think I see stacking in the first and second pics. Stacking is just where the top part of the nub looks thicker. You'll see a line then another shorter line on top of that. Boys will have short stacked nubs while girls have long forked nubs. Will try for another baby in 2019 to complete our family. Please can anyone tell me boy or girl? 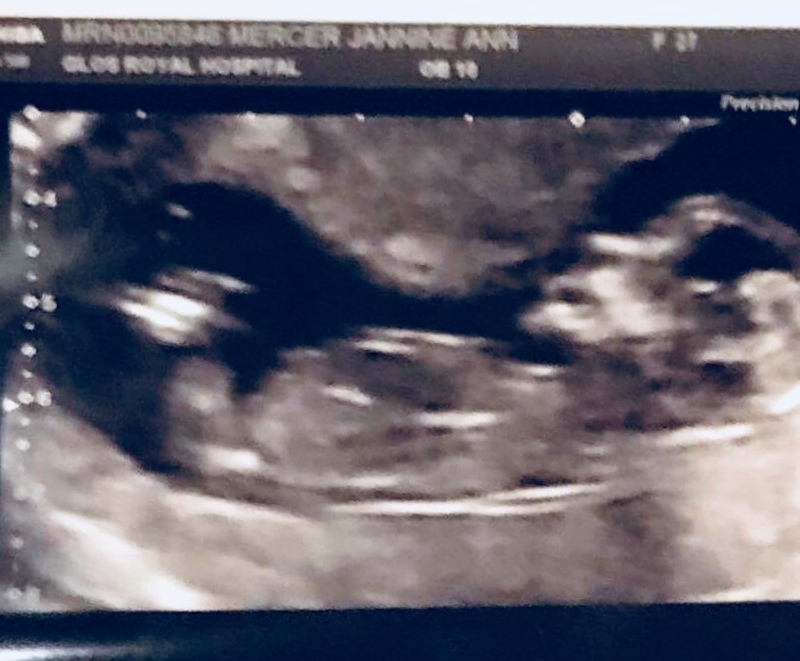 12 weeks scan.